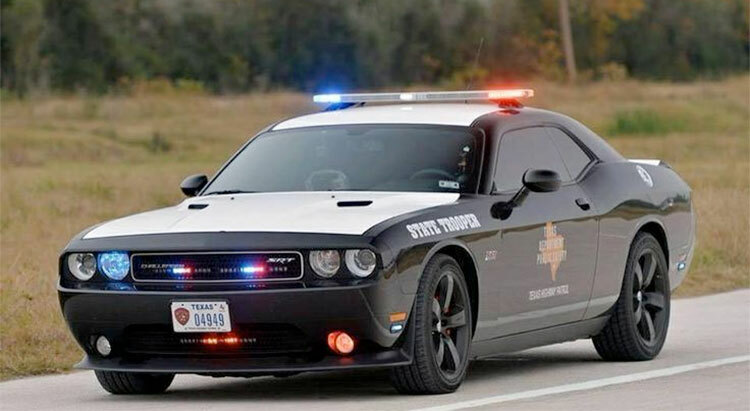 Anytime you receive a speeding ticket, the police officer will inform you of the infraction, allow you to review the ticket, and you are expected to sign it. Just because you sign the ticket doesn't mean you are admitting guilt. Instead, signing the ticket certifies you were advised of the charges and received a copy of the ticket. It's important to keep the ticket in a safe place because it contains information pertaining to who you must contact to pay the ticket and your court date. After the officer allows you to go, you must decide how you want to handle the matter, and you must let the respective court know of your decision. In any case, it's vital you attend the court date if you choose to not pay the ticket beforehand. Similarly, if you cannot afford to pay the ticket, you should still show up in court to plead guilty and explain your financial situation to the judge. The worst thing you can do is just ignore the situation. Ignoring the ticket will not make it go away. Instead, it will cause your fines to increase and cause a warrant to be issued for your arrest.